Sometimes it’s hard to stay inspired to work out, eat clean, ect. Having an accountability partner (or two) is helpful, but I like to have inspirational quotes where I can see them throughout the house (like on the fridge, ha!). I get TONS of inspiration from Pinterest. Here are some of my favorite quotes. 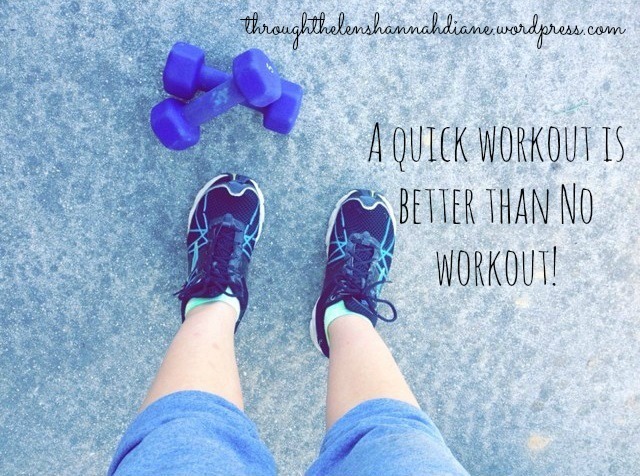 Do you think fitness quotes will help you stay motivated? 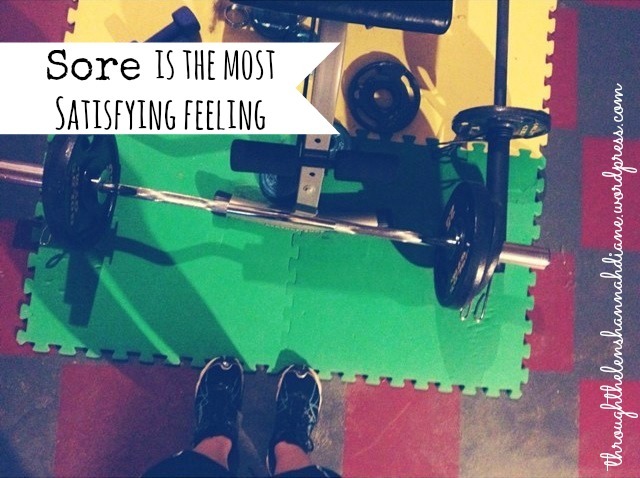 Do you have any favorite fitness quotes? 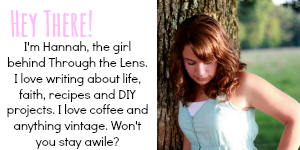 Check out my Pinterest board for more! Leave a link of your fitness/health board in the comments; I would love to follow it! Thank you for the inspiration to get healthy!